Unit 12, CGI Building, Blanchardstown Corporate Park, Blanchardstown, Dublin 15, Ireland. 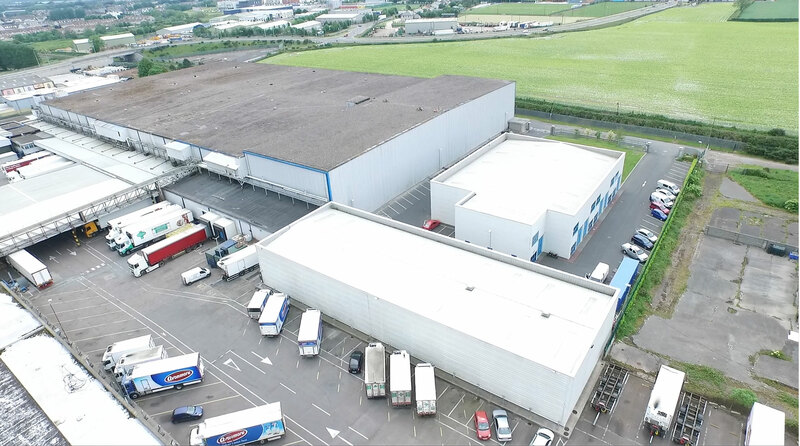 CGI provide a unique chilled & frozen route to market CGI bring a wealth of experience in temperature controlled warehousing and supply chain management to the Irish Food Sector. 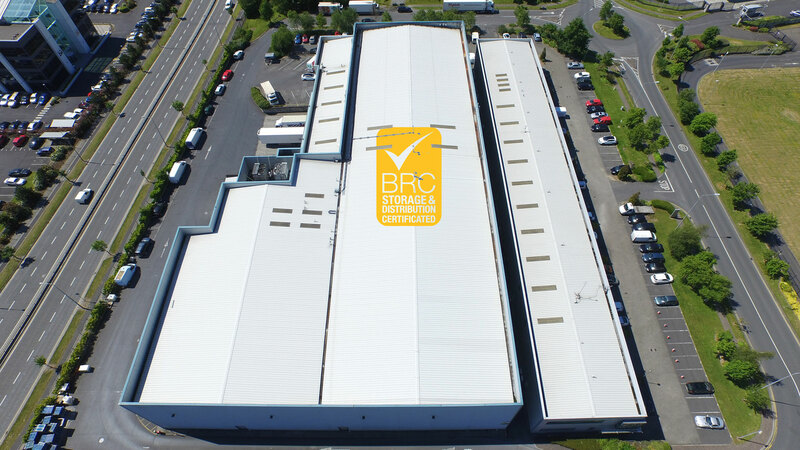 The group has been providing quality chilled and frozen storage for the past 20 years. We have 2 modern facilities strategically placed in Dublin and Cork. Our solution affords producers a cost affective route to market from 1 case to full loads. Chilled Groupage International (CGI) is a privately owned firm established in 1995 to offer distribution services to Irish food exporters. 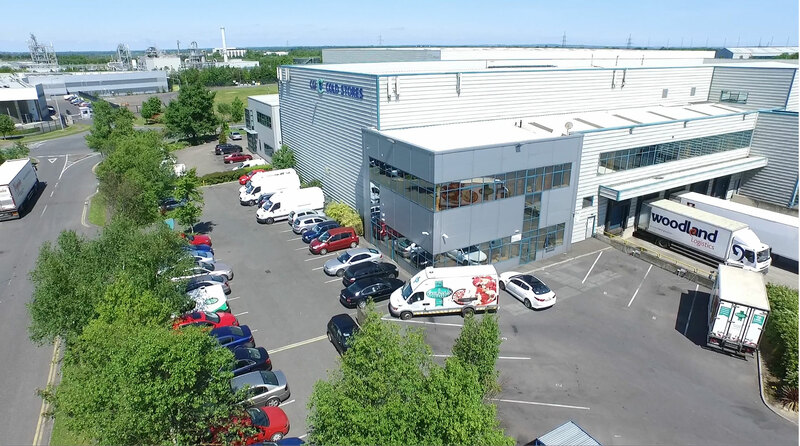 The Coldstore commenced trading in December 1998 in Blanchardstown Corporate Park. In April 2002 C.G.I. expanded its range of services by acquisition of Nordic Coldstores in Midleton Cork – now trading as C.G.I. Food Park.